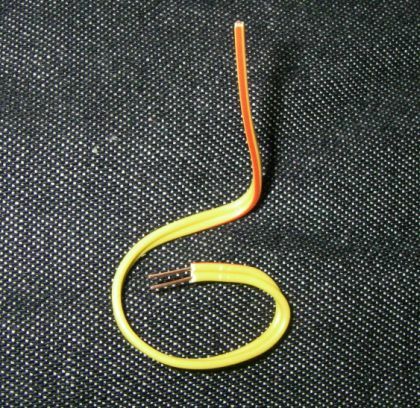 QuickBurst 24 AWG Shooter Wire sells for .25 cents per foot. 24 AWG solid copper core, twin conductor (lampcord). DC Resistance per 1000 feet = 25.6 Ohms at 25 degrees C.